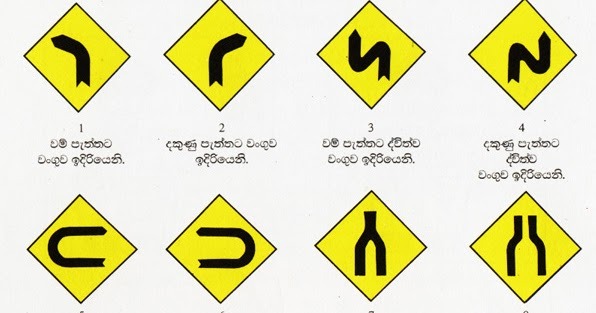 We are the leading driving school in Matara , Tharanga Driving School are “A ” Grade driving school. Two decades of experience (20 years) and trusted service have proved us to be the leading driving school in Galle . Member of the all island driving school, Registered institute of Department Of Motor Traffic. Manthinda Tower , Rahula junction , Akuressa Road , Matara.